After one of the greatest come from behind victories in NFL history, the Colts have earned a first class trip to New England. Their mission, should they choose to accept it, is to stop the Patriots from making a 3rd straight trip to the AFC Championship Game. The Colts are riding an emotional high but do they have the horses to win a high stakes playoff game against Bill Belichick and Tom Brady?? Andrew Luck came of age in last week’s comeback. The Colts will always believe they can win from this point forward, no matter the deficit. One of the items that gets lost in the aftermath of last week is Indy gave up a near playoff record 513 yards and 44 points. They gave up 378 yards passing and 4 touchdowns to Alex Smith at home, and now they plan to improve on that against Brady on the road?? Never forget weaknesses are magnified in the playoffs. Hard to improve on the 20th ranked defense when they’re not playing well. Don’t forget the last time Tom Brady saw the Indianapolis Colts, he draped 59 points on them. Of course fans will say Luck is playing better now. However he doesn’t play linebacker or cover receivers. Last week, Pro Bowl DE Robert Mathis had a timely sack and forced fumble, but that was it. 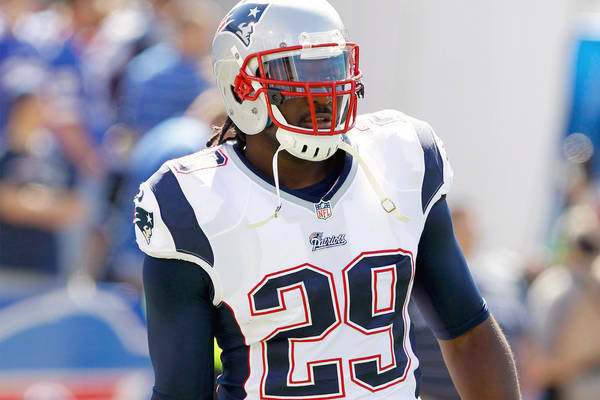 Legarrette Blount has played like Dorsey Levens of late. Now some may point out the Patriots aren’t the same team they were a year ago and they’re right. Brady has had a modest season by his standards. Yet the Pats have shifted strategies. In their last two games against the Ravens and Buffalo Bills, they rushed for 142 and 267 yards respectively. Those were the 10th and 12th best defenses also, Indy’s is 20th. One was getting revenge on the defending champions that ended their season last year, and the other was against a division rival playing in the equivalent of their Super Bowl. 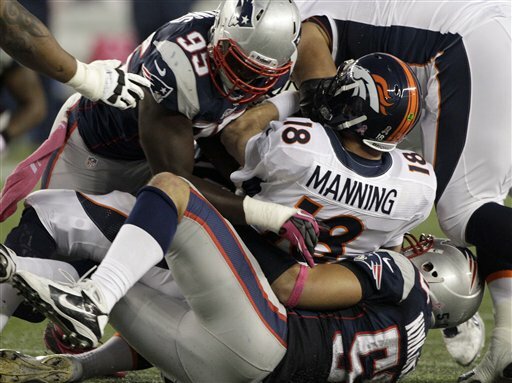 Chandler Jones and Rob Ninkovich will pressure Andrew Luck today. The Colts will need to run the football and control the tempo of the game. If not Chandler Jones and Rob Ninkovich will come after Luck. Their not as flashy as a Robert Mathis but they did combine for 19.5 sacks 3 forced fumbles and 4 fumble recoveries. Add to that the genius of Belichick when it comes to taking away an opponents best receiver. He will keep TY Hilton from getting open which will make Luck hold the football even longer which will allow the rush more time to get there. Everyone has their eye on Andrew Luck but The Chancellor of Football’s is on the defensive alignment and assignments that Belichick will throw at him. I have gone on record calling him the greatest coach of the last 50 years in the NFL. He configured a 2 man line defense that slowed the 90 Bills in Super Bowl XXV. The week before he stopped Joe Montana and the Niners from 3-peating with normal 3-4 and safeties over the top. He stopped The Greatest Show on Turf when he repeated his Super Bowl XXV performance upsetting the Rams in XXXVI. He spent the last decade keeping Peyton, Edgerrin James, and Marvin Harrison from reaching the Super Bowl while he won 3. Each of those teams had 3 Pro Football Hall of Fame talents on those rosters.. Do you really think he can’t stop a second year quarterback and a modest talent in Hilton?? Look for LaGarrette Blount to get the football on a rainy day. The Colts weren’t tackling well last week and will struggle stopping the run. In a physical game the Patriots will win 31-13. 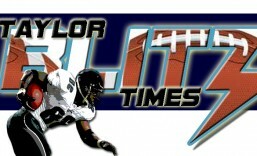 What happened to this team when they played earlier against the Seahawks and 49ers?? 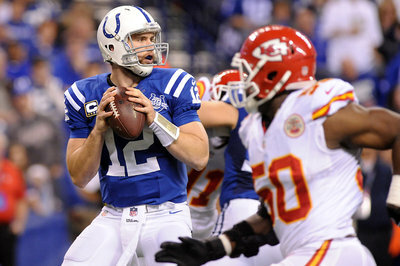 They rose to the occassion then and Head Coach Chuck Pagano needs them to wake up and get back to that tonight. Who do you have in this game?? This entry was posted in 2013 Post Season and tagged Andrew Luck, bill belichick, Chandler Jones, football, Indianapolis Colts vs New England Patriots, nfl playoffs, Rob Ninkovich, sports, tom brady. Bookmark the permalink.